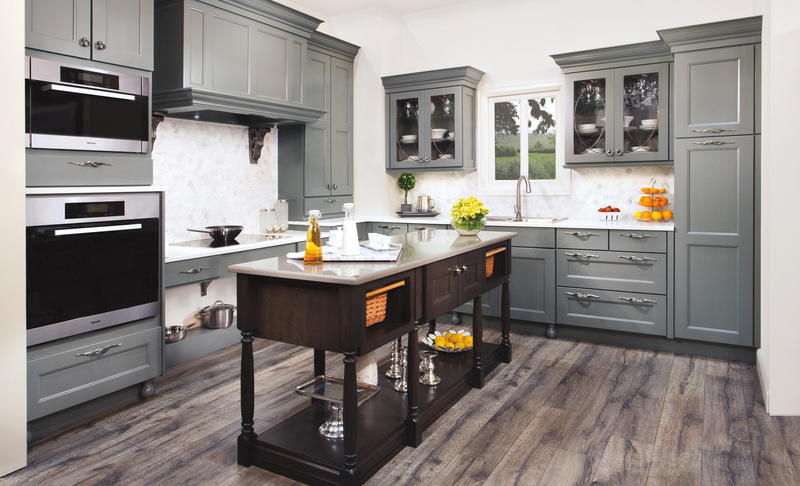 Wooded Hollow owner Jady Day says it is easy to use his KCD Software to show customers design options such as corner columns and different hardware, assuring clients that the 3D rendering accurately reflects what their kitchen will look like. 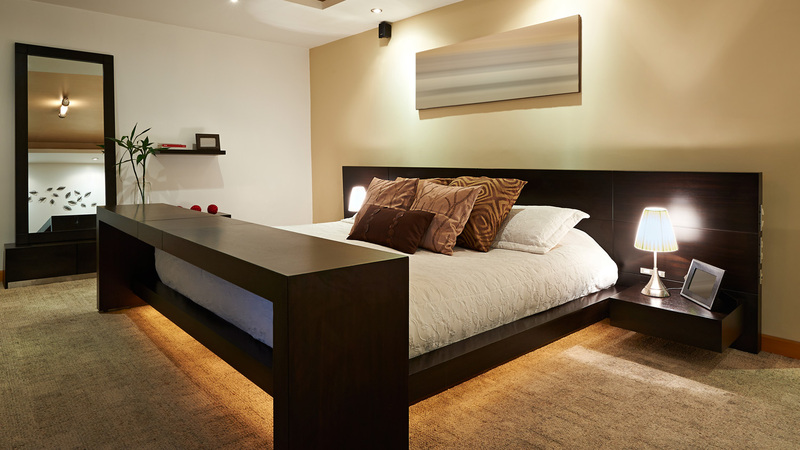 Nesting cabinet parts has become second nature and highly profitable for Wooded Hollow Inc. of Payson, Utah. Since the company purchased its first Omnitech CNC router and KCD Cabinet CNC Commander software in 2008, sales are up - reaching $2.5 million last year. Its table saw and boring machine have been relegated to second-class status. Jady Day, owner of Wooded Hollow, says he took the plunge into nesting to grow his business without having to add payroll. It’s proved to be a winning strategy. Productivity has leaped, quality has improved and new opportunities have opened for the 13-year-old company. Wooded Hollow started its CNC experience with an Omnitech Selexx Pal and KCD Software and added a second Omnitech Selexx Pal when production increased. 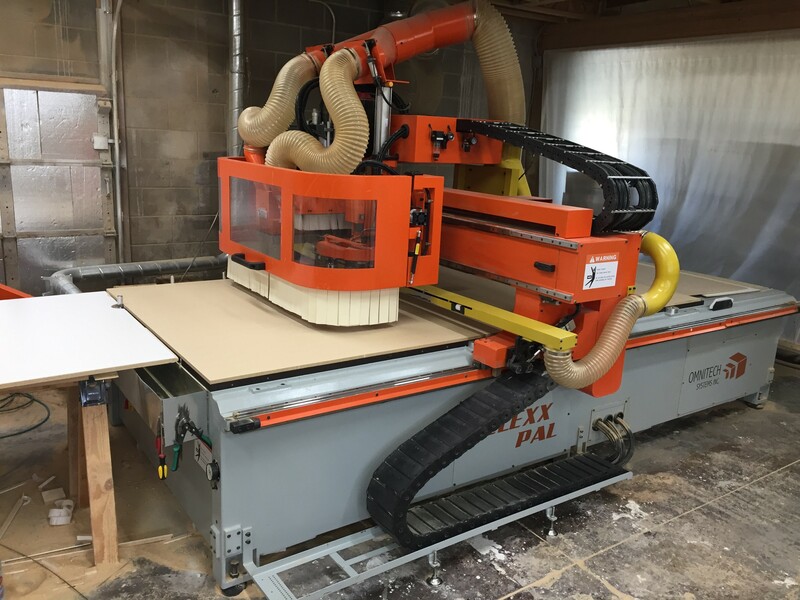 While Wooded Hollow added a second CNC nesting router and doubled in size to 12,000 square feet, its current staff of 12 employees is pretty much the same headcount it was in 2007. Day credits the CAD/CAM software for helping streamline the process of scheduling and managing jobs while also enhancing production flexibility. 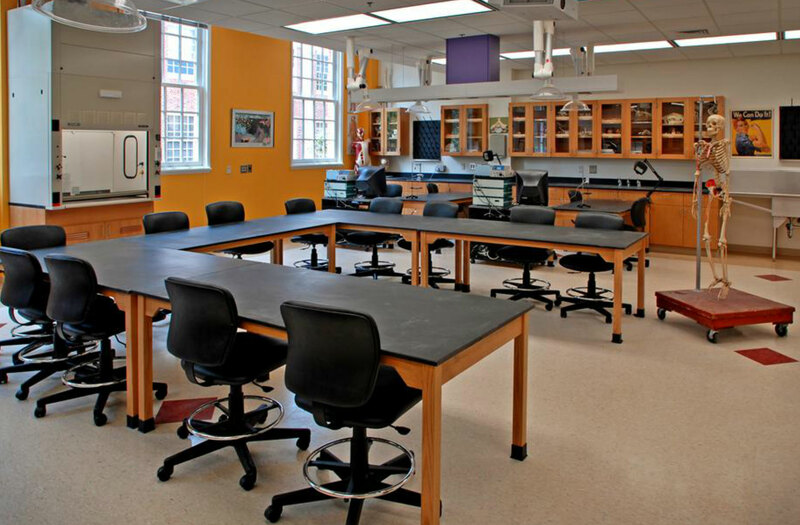 “The KCD software really helps us organize the entire process flow from initial design to final assembly and allows us to make changes on the fly based on customer needs and desires,” Day says. Day began his cabinet making career in 1998. Seven years later, he established Wooded Hollow as a two-man shop. 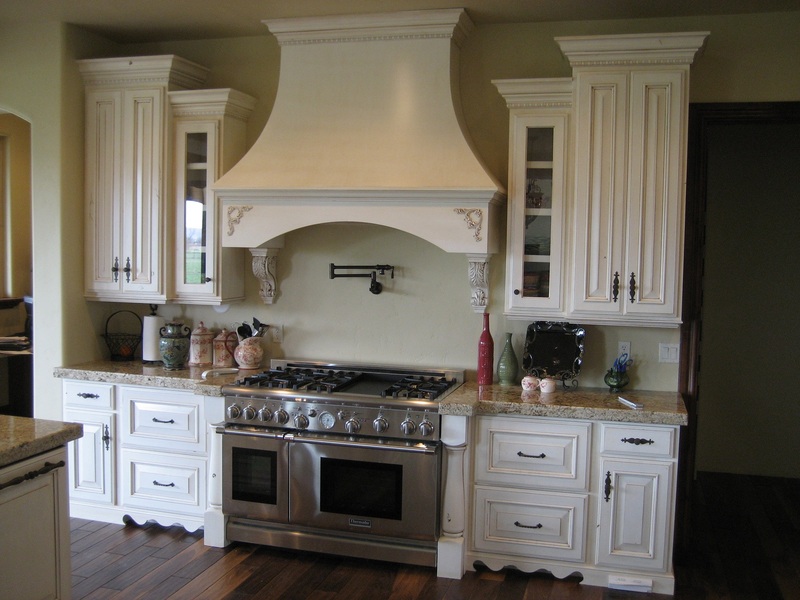 Building on a largely word-of-mouth reputation for custom cabinets, countertops, fireplace mantels and furniture, Day soon realized the best way to keep pace with growing demand for his products was to invest in CNC technology. 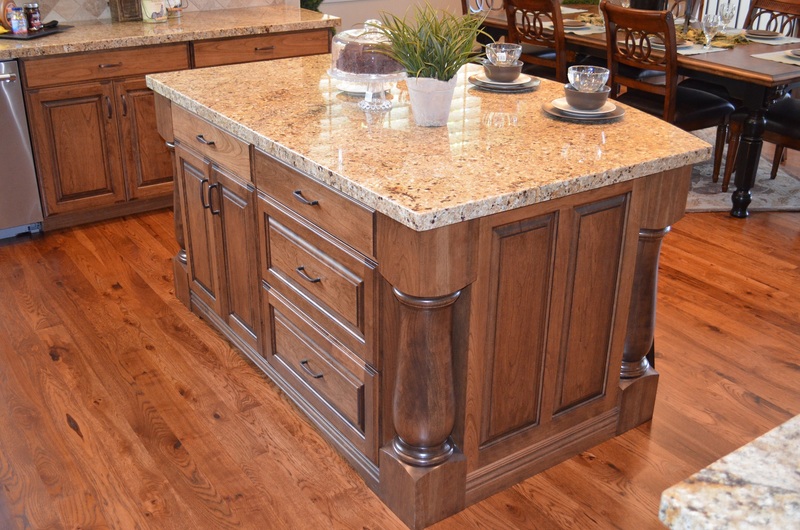 Wooded Hollow works in a variety of styles, from traditional kitchen looks to more contemporary designs. 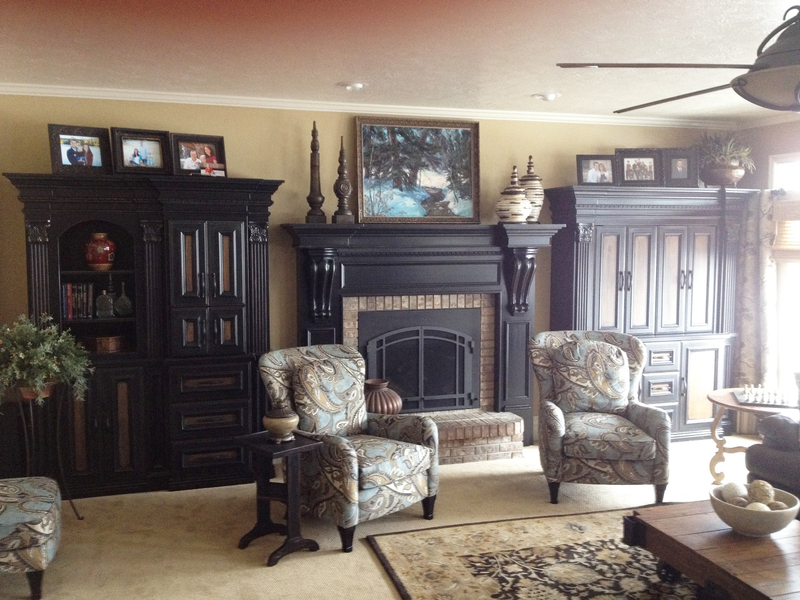 In addition to kitchen cabinetry, Wooded Hollow also does residential built-ins like this living room project. 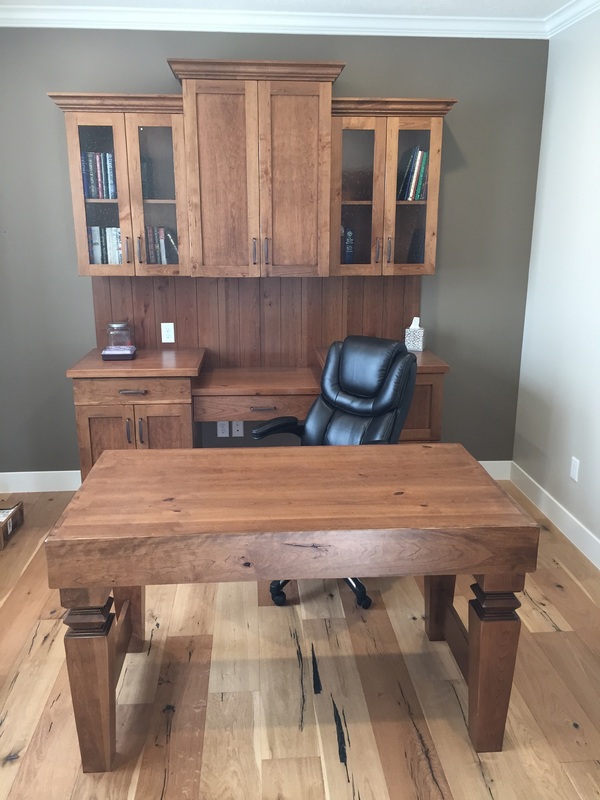 Freestanding furniture like this desk can complement the cabinetry to make a complete project for Wooded Hollow. One of Day’s favorite additions to the KCD product family is their optimized touchscreen technology. It provides full program access to project files anywhere via a portable tablet. “We have at least a dozen Microsoft Surface tablets in our shop. All of the guys have one so I hardly print anything. The guys can access all of the layouts and shop drawings on a tablet and mark off their cut list as they complete a part. I can see in real time instantly how the job is progressing,” Day says. 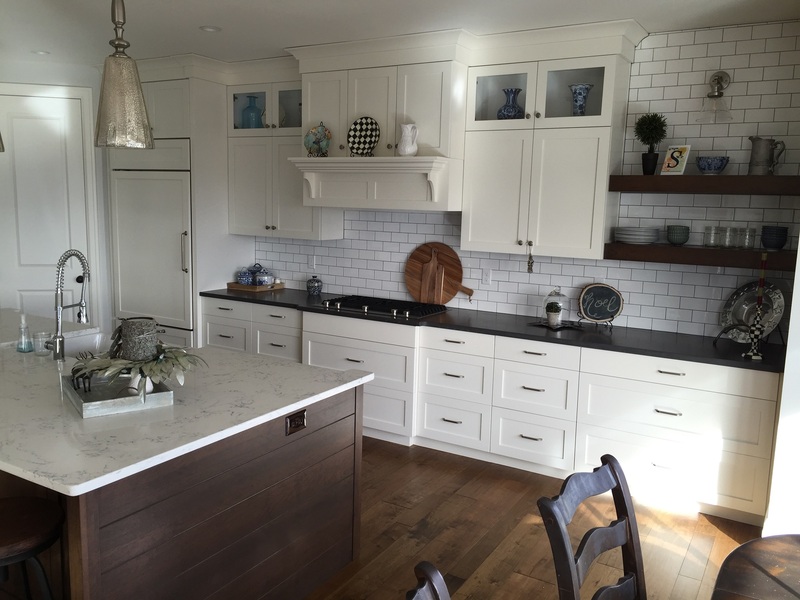 Day says that contrasting colors, such as seen in this white kitchen with a dark wood island, has become popular. Using his KCD Software with a tablet allows showing customers color options on the fly. Day’s experience of a successful combination of Omnitech and KCD Software made buying a second Omnitech router a no-brainer when continued increases in orders necessitated a production boost.